changes that cap the value and duration of contracts, and other measures. employees) are currently registered as sellers on the Marketplace. on Austender in 2015–16," Assistant Minister Taylor said. range of digital services to government buyers. our improvements to IT procurement," Assistant Minister Taylor said. of its more than AU$6 billion annual ICT spend toward SMEs. 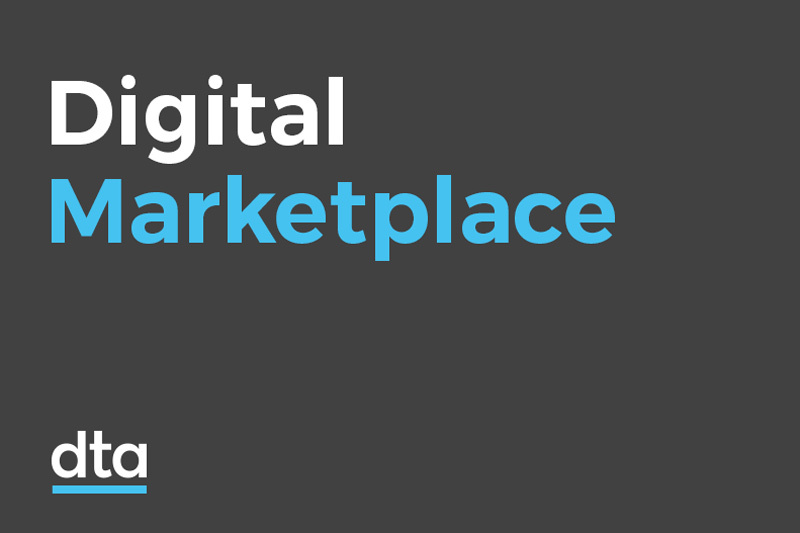 For more information, please visit the Digital Marketplace website.